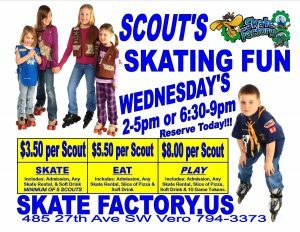 Wednesday is a great for your club or scouts to visit Skate Factory. 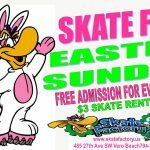 $3.50 per scout includes: Admission, Regular Skate Rental, and 9 oz drink. 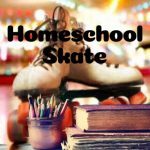 $5.50 per scout includes: Admission, Regular Skate Rental, Slice of Pizza, and 9 oz drink. 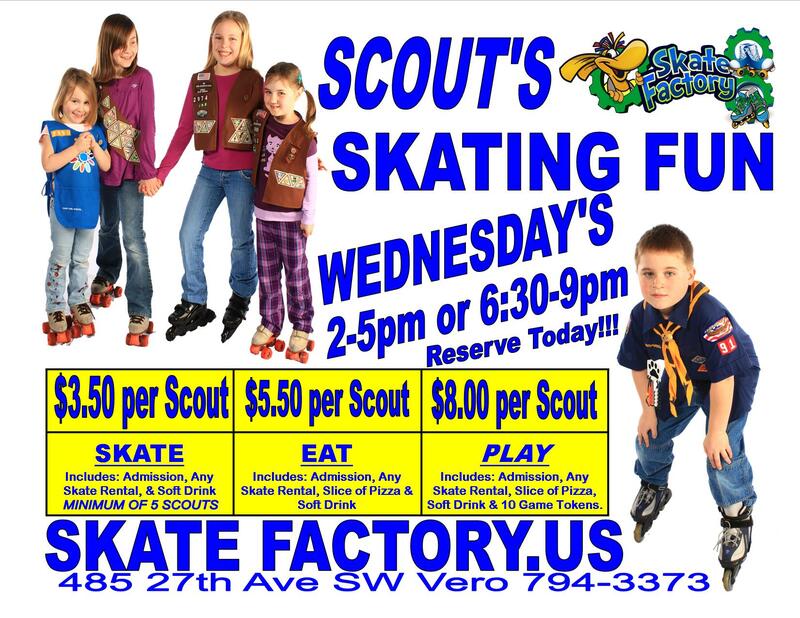 $8.00 per scout includes: Admission, Regular Skate Rental, Slice of Pizza, 9 oz drink, and 10 game tokens.